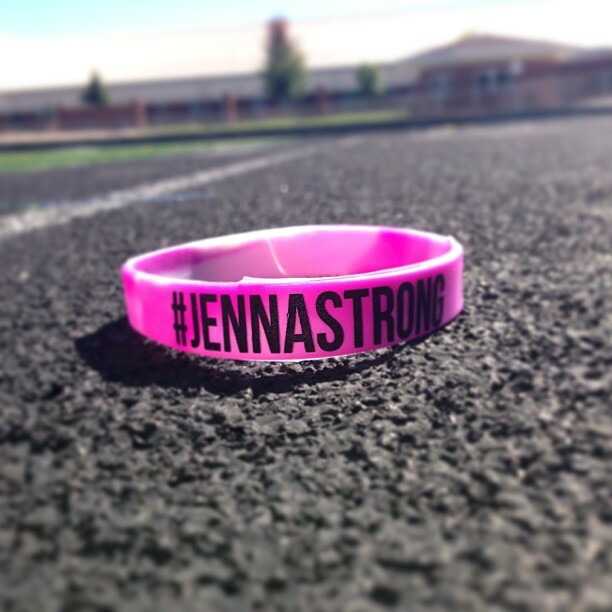 Interested in how you as a student can help support the Jenna Parlette Memorial Foundation? Here are some easy ways to get involved! Jenna lived her life to the fullest, never letting hardships get the best of her. 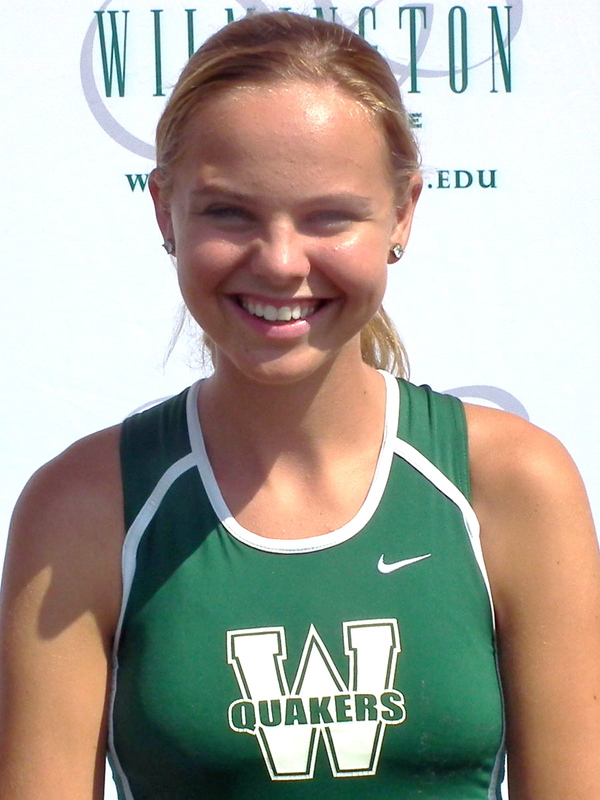 She stood firm in her beliefs, had a drive to help others, and never settled for mediocrity. Living JennaStrong means going “all in” in every area of your life, and it is one of the best ways to carry on Jenna’s legacy. 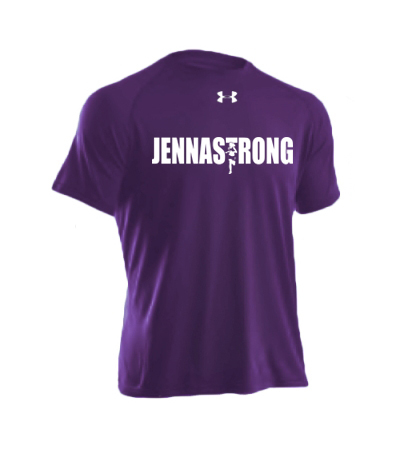 You can help promote the Jenna Parlette Memorial Foundation (and look good while doing it!) by sporting our apparel, designed for us exclusively by Under Armour. Please Note: You will need to create an account before you shop. Let your friends and family know about the Jenna Parlette Memorial foundation, and whatever cause we are currently supporting. Like our Facebook page, follow us on Twitter, and share our blog posts!